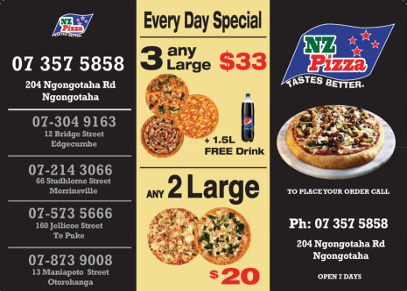 Welcome to NZ Pizza Morrinsville, Waikato branch! 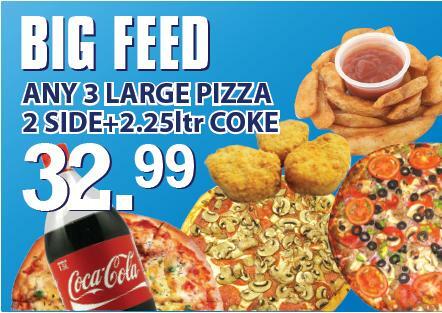 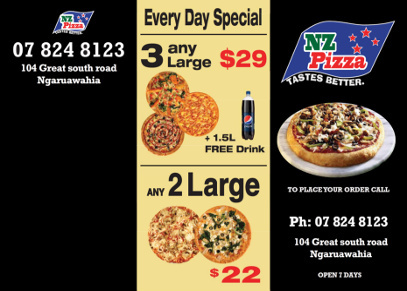 Delivery is available in Morrinsville only. 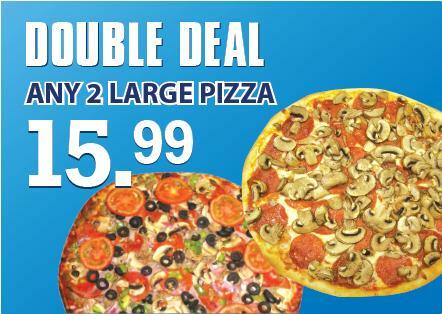 Delivery fee is $3 (conditions apply). 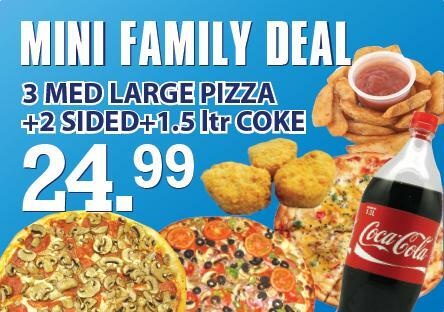 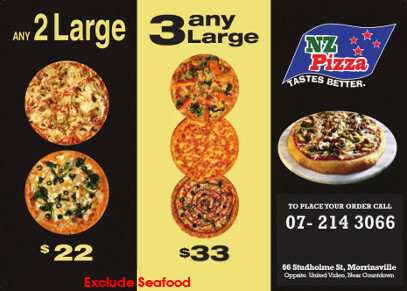 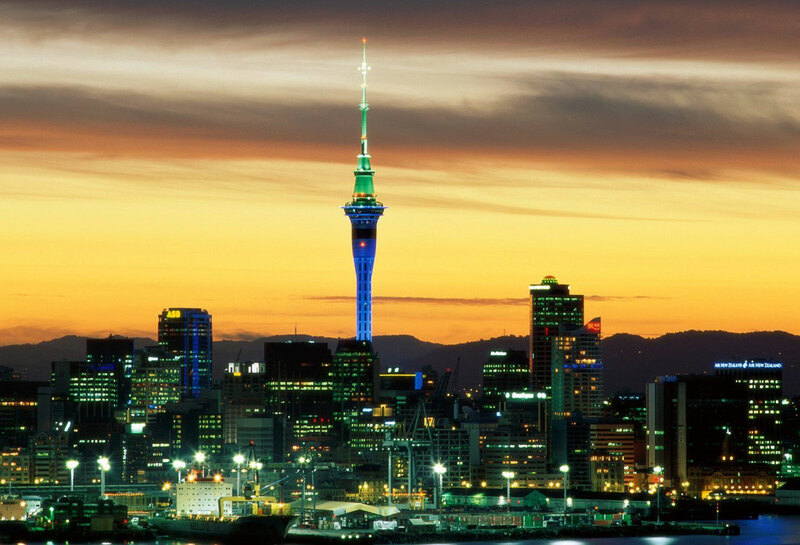 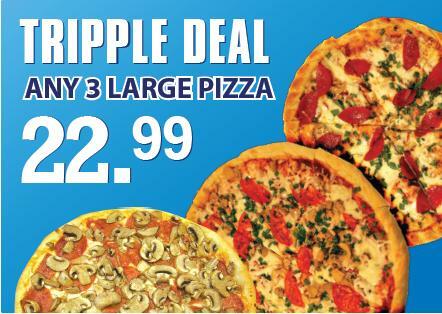 It simply "Tastes Better" at NZ Pizza where you can dine in or takeaway. 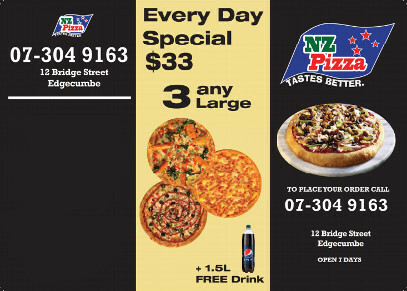 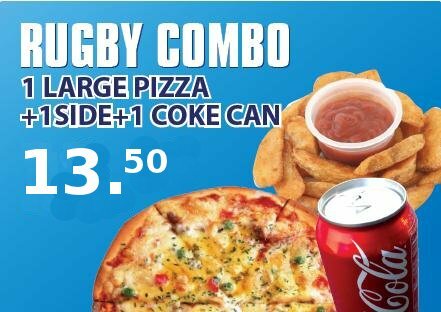 Copyright © 2013, NZ Pizza. All Rights Reserved.